Do you need to know machine learning in order to be able to use Apache Spark? Apache Spark is a distributed computing platform for managing large datasets and is oftenly assoicated with machine learning. However, machine learning is not the only use case for Apache Spark , it is an excellent framework for lambda architecture applications, MapReduce applications, Streaming applications, graph based applications and for ETL.Working with a Spark instance requires no machine learning knowledge. What kinds of things can one do with Apache Spark Streaming? You just walk by the Walmart store and the Walmart app sends you a push notification with a 20% discount on your favorite clothing brand. Spark streaming can also be used to get the top most visited pages of a website. For a stream of weblogs, fi you want to get alerts within seconds-Spark Streaming is helpful. How to save MongoDB data to parquet file format using Apache Spark? 1. A Case class needs to be created to represent the data saved in the DBObject. What are the differences between Apache Storm and Apache Spark? 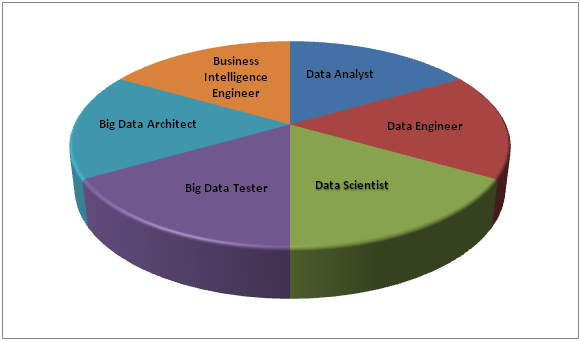 Apache Spark is an in-memory distributed data analysis platform, which is required for interative machine learning jobs, low latency batch analysis job and processing interactive graphs and queries. Apache Spark uses Resilient Distributed Datasets (RDDs). RDDs are immutable and are preffered option for pipelining parallel computational operators. 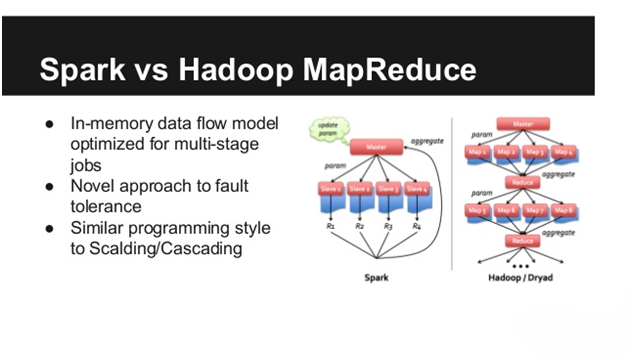 Apache Spark is fault tolerant and executes Hadoop MapReduce jobs much faster. Apache Storm on the other hand focuses on stream processing and complex event processing. Storm is generally used to transform unstructured data as it is processed into a system in a desired format. Spark and Storm have different applications, but a fair comparison can be made between Storm and Spark streaming. In Spark streaming incoming updates are batched and get transformed to their own RDD. Individual computations are then performed on these RDDs by Spark's parallel operators. In one sentence, Storm performs Task-Parallel computations and Spark performs Data Parallel Computations. How to setup Apache Spark on Windows? Install Java 6 or later versions(if you haven't already). Set PATH and JAVE_HOME as environment variables. Download Scala 2.10.x (or 2.11) and install. Set SCALA_HOME and add %SCALA_HOME%\bin in the PATH environmental variable. Download SBT and install. Similarly as we did for Java, set PATH AND SBT_HOME as environment variables. 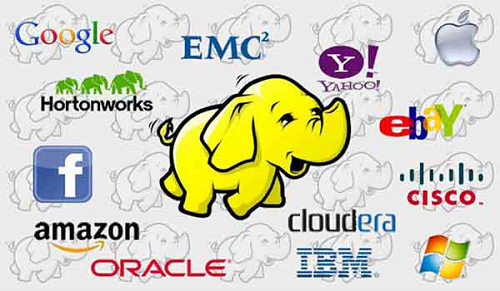 Download the source code of Apache Spark suitable with your current version of Hadoop. Run SBT assembly and command to build the Spark package. 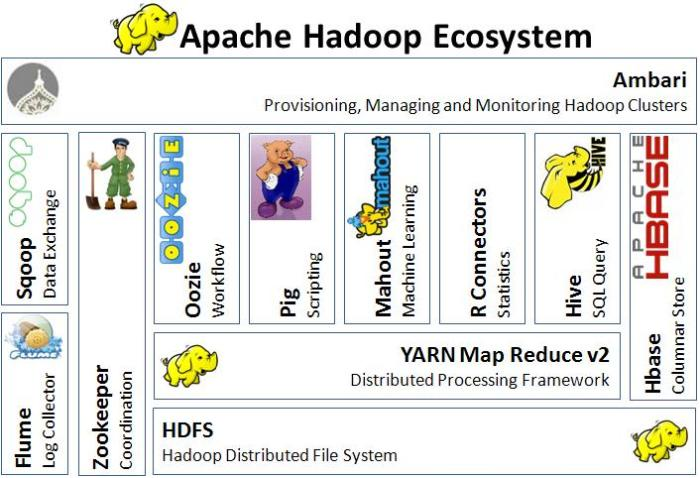 If Hadoop is not setup, you can do that in this step. Download and extract any compatible Spark prebuilt package. Set SPARK_HOME and add %SPARK_HOME%\bin in PATH for environment variables. How to read multiple text files into a single Resilient Distributed Dataset? 1. The command 'sc.textFile' can mention entire directories of HDFS, as well as multiple directories and wildcards separated by commas. 2. A union function can be used to create a centralized Resilient Distributed Dataset.